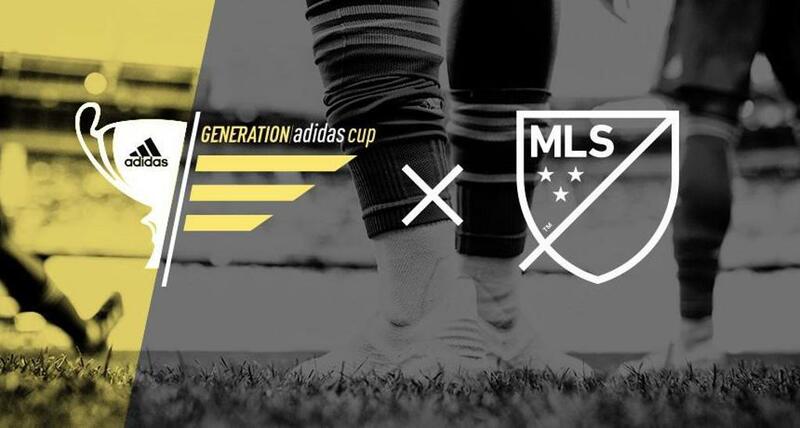 Major League Soccer today announced the complete details for the 2019 Generation adidas Cup, including the participating international clubs and the full schedule of matches set to unfold throughout the tournament. The Sporting Kansas City Academy U-17s will join clubs from 14 different countries at the Toyota Soccer Center in Frisco, Texas, competing from April 13-20 in a tournament featuring elite professional club academies from North America, Asia, Europe and South America. The Sporting KC U-17s will play five opponents during the group stage, namely the Philadelphia Union, Toluca, Colorado Rapids, New England Revolution and Mount Pleasant. The Generation adidas Cup has developed into the premier youth tournament in which elite MLS academy players test their talents against international competition. Previous MLS academy products to participate in the tournament in recent years include Sporting Kansas City’s Gianluca Busio, Efrain Álvarez (LA Galaxy / LA Galaxy Academy), Weston McKennie (Schalke 04 / FC Dallas Academy), Djordje Mihailović (Chicago Fire / Chicago Fire Academy), and Paxton Pomykal (FC Dallas / FC Dallas Academy), among others. As sixth-place finishers in the Central Division of Generation adidas Cup qualifying, the Sporting KC U-17s fell short of the Championship Division and will instead compete in the Premier Division. Five group-stage matches will be followed by two bracketed games in the Championship Division Finals or consolation rounds, depending on where Sporting finishes in its group. Sporting will release the full U-17 roster prior to kicking off the tournament on April 13 versus the Philadelphia Union. Follow @SKCAcademy on Twitter for live, in-game updates throughout the competition. ©2019 Sporting Kansas City Academy / SportsEngine. All Rights Reserved.